Catch everyone's attention in our new Sling Your Hook Artist T-Shirt and show your love for all things weird. 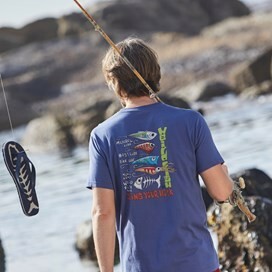 The relaxed and comfortable fit of this t-shirt combined with the unique print design makes for the perfect addition to your Weird Fish collection. 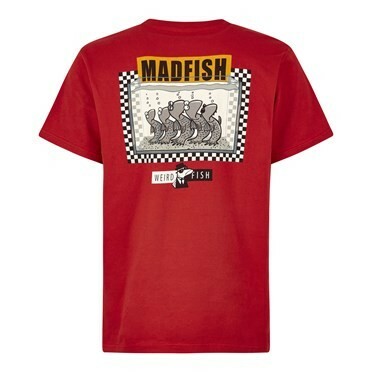 With this latest addition to our range we've taken it back to the beginning. 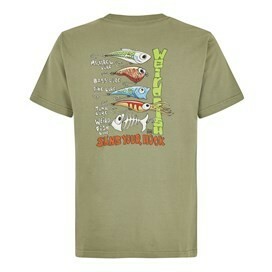 With our signature colours and original artwork, this t-shirt is sure to put a smile on any Weird Fish fans face. 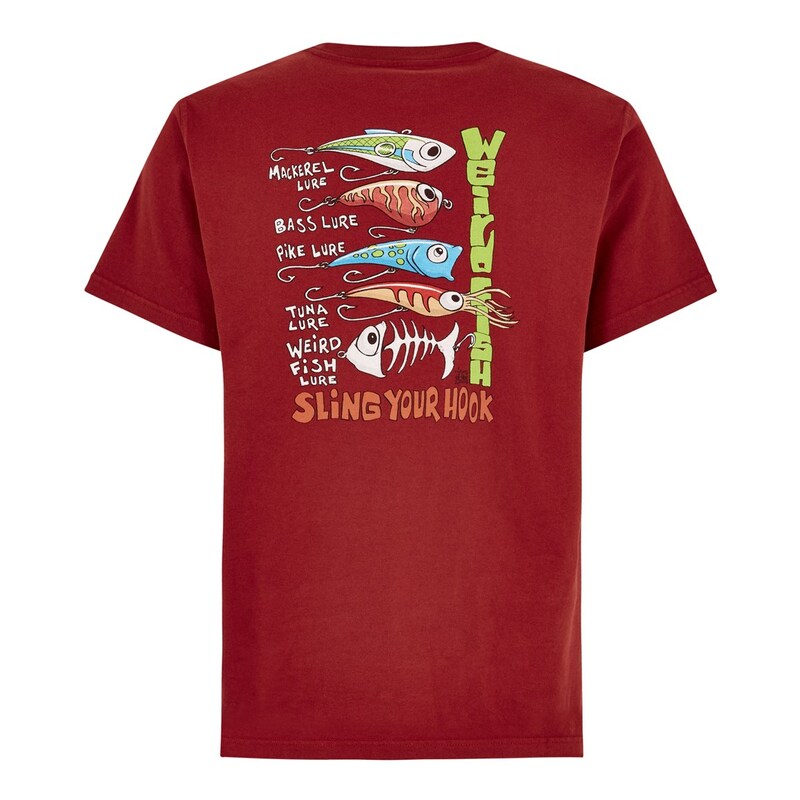 This exclusive design for Weird Fish is a limited edition, 100% cotton t-shirt featuring the 'Sling Your Hook' print in large on the back with a smaller version on the chest. Bought this for my husband and he loves it. I did have to quickly explain that the Sling Your Hook was the name of the art and not a hint to him, lol. Great value and they last forever. These Artist T-Shirts make me smile. 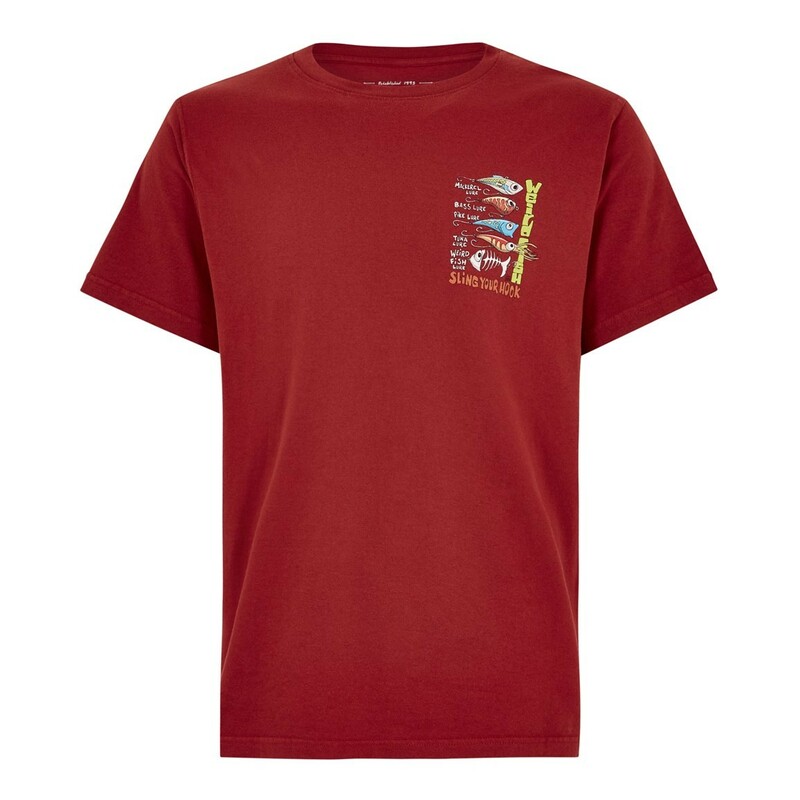 Great fit, hard wearing and ideal for a long summer outdoors and in.